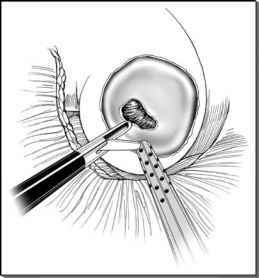 Laparoscopic nephrectomy, since first performed by Clayman, has been shown to have various advantages over open nephrectomy (1). These advantages include decreased postoperative pain medication requirement, shorter hospital stay, quicker convalescence time, and potentially lower complication rates (2-6). More recently, laparoscopic approaches have been successfully employed to manage more complex cases such as xanthogranulo-matous pyelonephritis and autosomal dominant polycystic kidney disease.